Pure Spa Direct Blog: Refreshing Avocado Collagen Mask! Looking for an intense anti aging mask to round out the rest of the year? Client's try to look their best before all the end of the year gatherings and events. 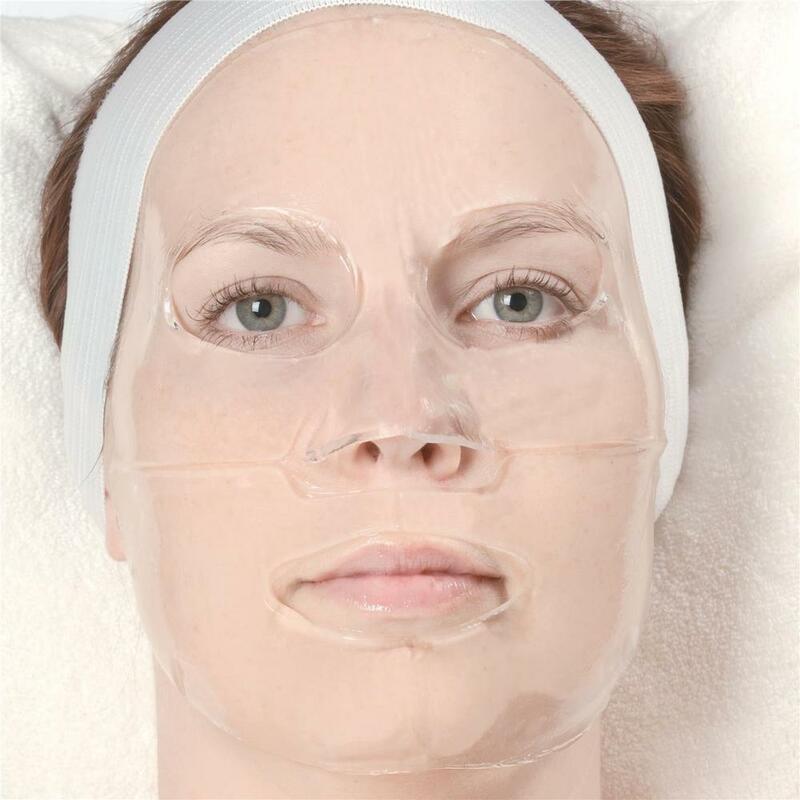 Having something new on the menu designed to reduce wrinkles, increase skin brightness and leave their skin looking younger and healthier may infuse new life into end of the year sales. The Prosana Avocado Collagen Mask is loaded with Vitamin E and peptides to help balance the skin tone, and condition for a smoother texture. Hyaluronic acid hydrates, while avocado extract neutralizes free radicals. The complexion becomes smoother and brighter with a firmer and a more supple texture.